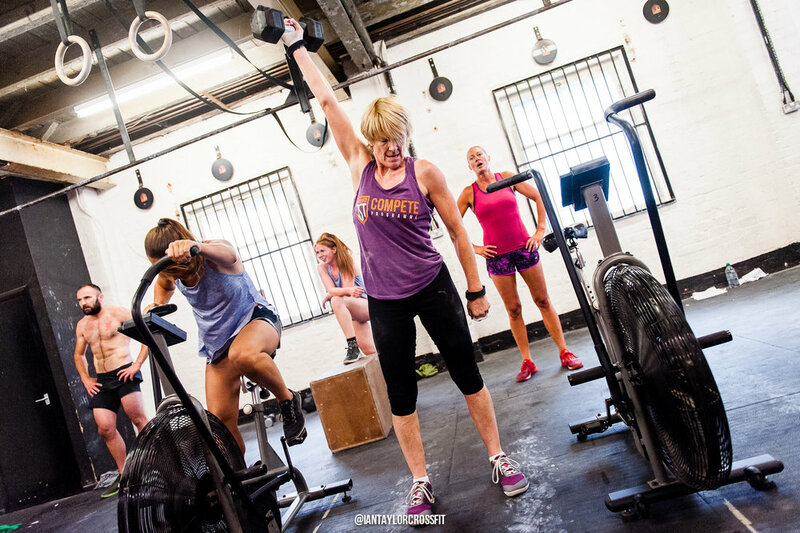 A safe, enjoyable session aimed at introducing you to the CrossFit methodology. 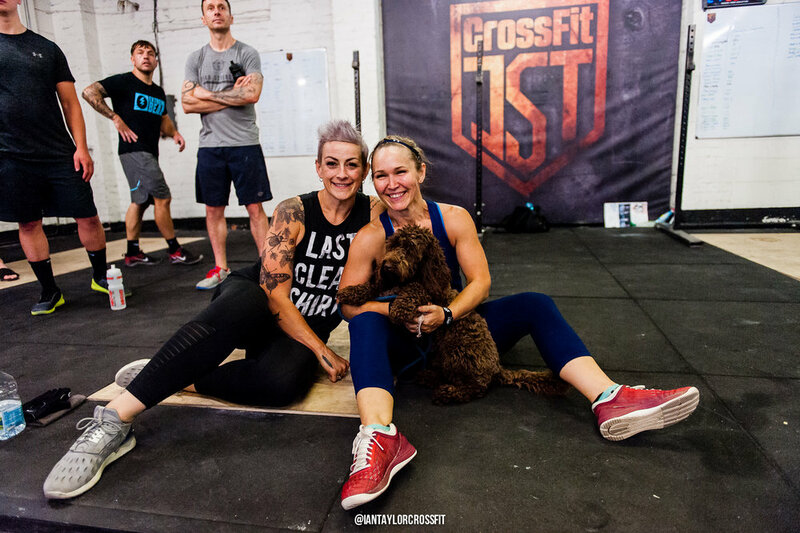 We know it can be daunting trying out a new fitness method and we’ve seen the CrossFit fail videos on youtube… The truth is, the videos you see on social media is often of the elite CrossFit competitors. 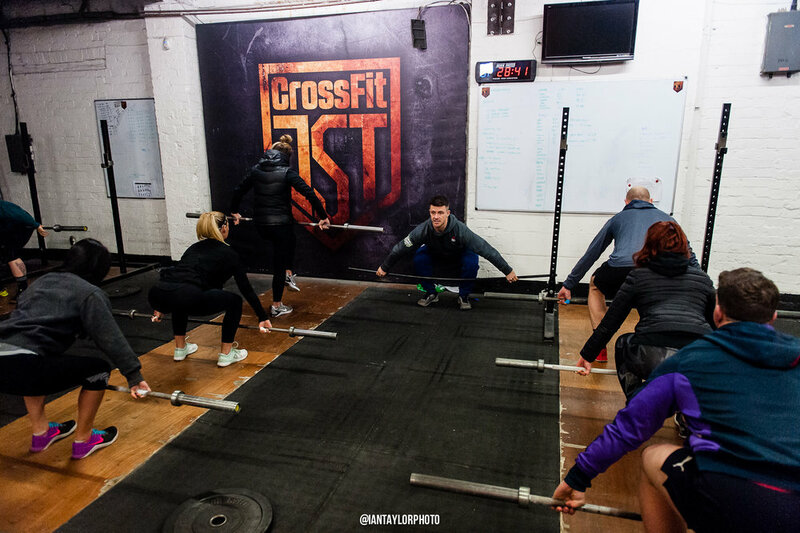 What we do at our gym is grass roots, its aimed at the general population and we know you’ll be pleasantly surprised to see just how achievable and safe CrossFit can be!